A lot of roof tents use Bunje cords on the fabric to pull the sides in when closing them so you don’t need to spend as much time poking the sides in. If you had a side door you can mount an awning above it on the side making a nice outside area. Storage inside is great but what about storage to access from the outside for items you don’t want to have to drag into your bedroom to put away (dirty stuff, oils, camping chairs, rubbish etc). I have been converting my 110 to a camper over the last few months and have listed all the additional equipment and location in the thread . Visit one of the land rover shows and talk to various owners and look at how they have done things - there are many ways of achieving the same result and one way may be perfect for you. Worth considering the weight distribution in respect of making sure you equal it out as best you can from one side to the other to avoid handling issues. 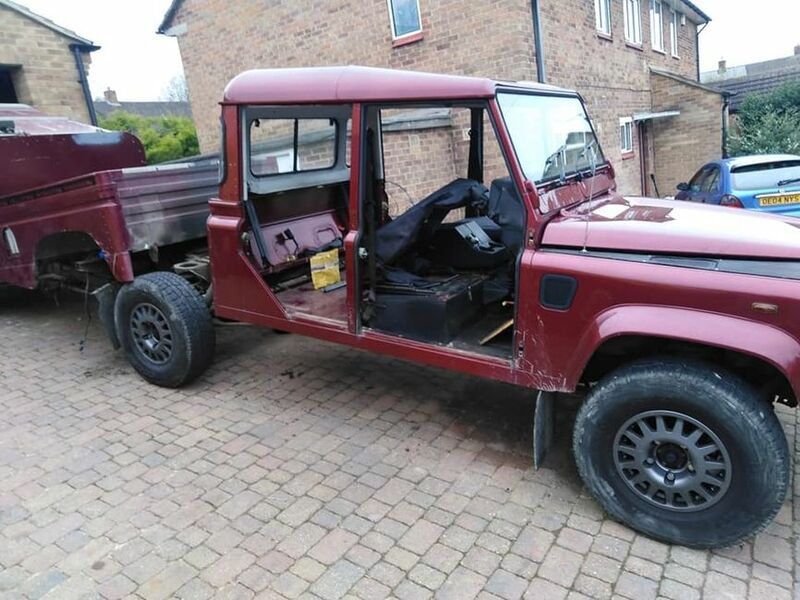 Equally if you look at the Land rover 101 builds (still a dream) you may pick up some ideas and inspiration and I would say as has been said already work in an awning. If you get half a chance get across to the Bad Kissingen show in Germany. This year it is mid June. Probably the biggest and best overland show in Europe. The main car parks and camping areas are a treasure trove of ideas and the equipment/vehicles on offer at the show are often from firms not known in the U.K.
not been on a weigh bridge, but am confident that the weight is well with in limits as the removal of the 2nd and 3rd row seats equal the weight of the units and the roof is quite low due to the way its been constructed. 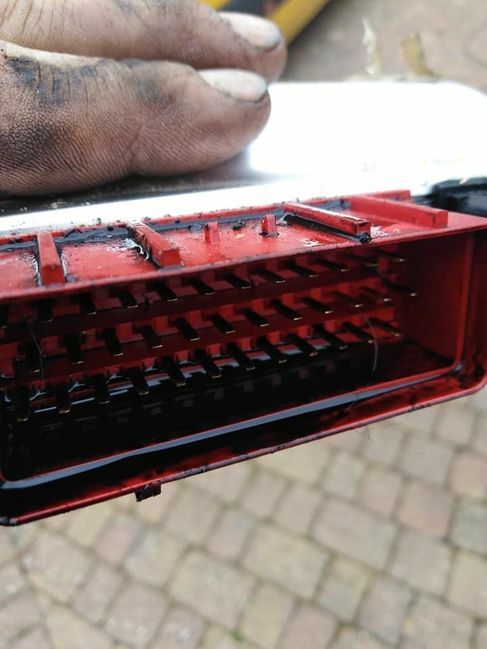 can i clean the ecu out ? Instead of building your own it would save a whole lot of time if you fitted one of these. It would bolt straight on, it's insulated and fitted with a heater.